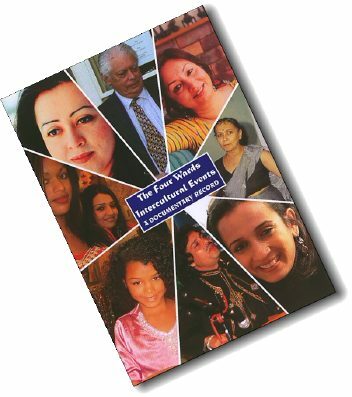 More than 600 people attended a series of exemplary intercultural events around Leicester during 2005. An intercultural football tournament, a children’s stage review, a theatrical play, a poster exhibition, a youngsters musical; these events demonstrated that the city is leading the way in community cohesion, and setting the standard for intercultural contact and cooperation. This DVD documents this exciting and forward-looking aspect of Leicester’s social policies, the people involved and the results of their efforts. Managed by East Midlands Economic Network for the Society for Intercultural Understanding leicester, these events would not have been possible without the support and assistance of many individuals and organisations, including Leicester City Council, Community Cohesion, University of Leicester, Contact Cultures, Pakistan Youth & Community Association and Mr Tim Haq.